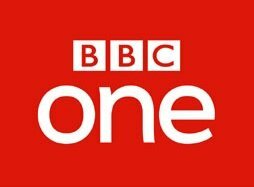 General TV Channel / BBC One is the flagship television channel of the British Broadcasting Corporation in the United Kingdom, Isle of Man and Channel Islands. It was launched on 2 November 1936 as the BBC Television Service, and was the world's first regular television service with a high level of image resolution. It was renamed BBC TV in 1960, using this name until the launch of sister channel BBC2 in 1964, whereupon the BBC TV channel became known as BBC1, with the current spelling adopted in 1997.